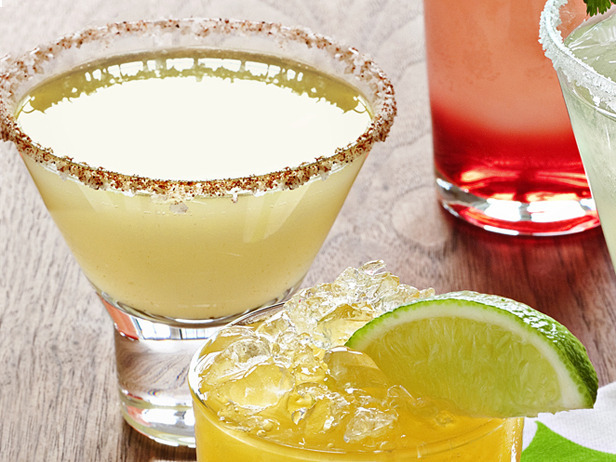 On May 5th people across the United States celebrate America's favorite Mexican holiday Cinco de Mayo! 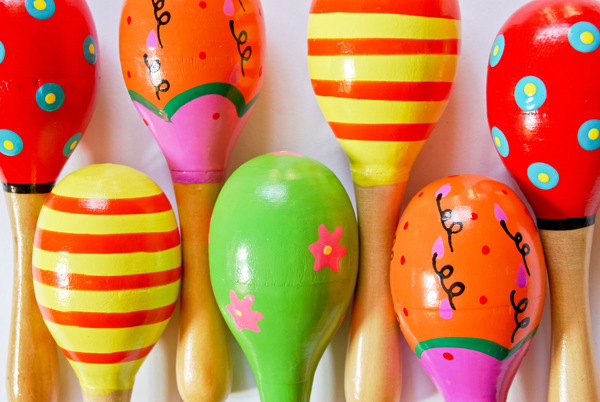 Adults and children alike celebrate as our country comes alive with color, laughter, dancing, as we indulge in Mexican-inspired Cinco de Mayo party recipes, brightly colored fiesta decorations, and ice-cold drinks featuring Mexican beer and tequila. 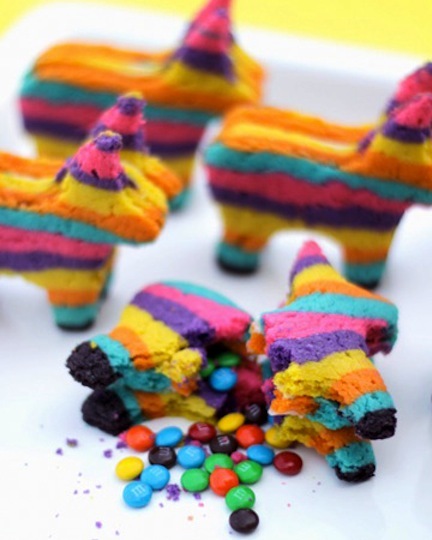 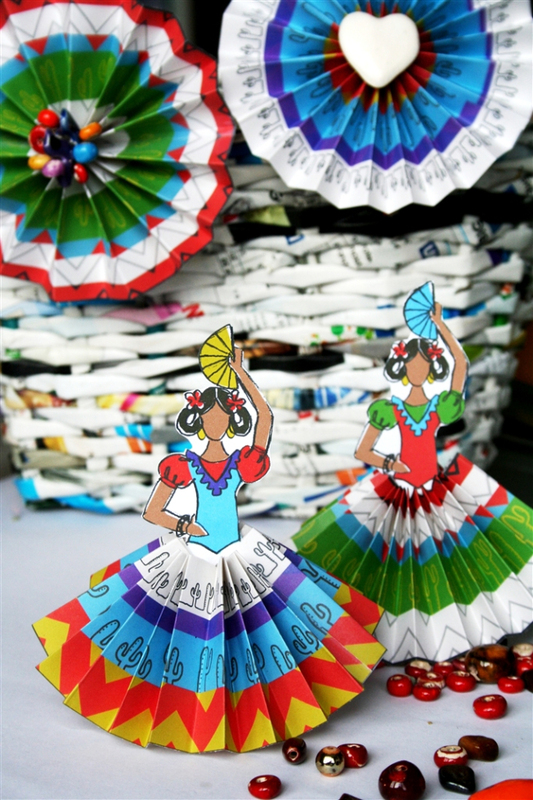 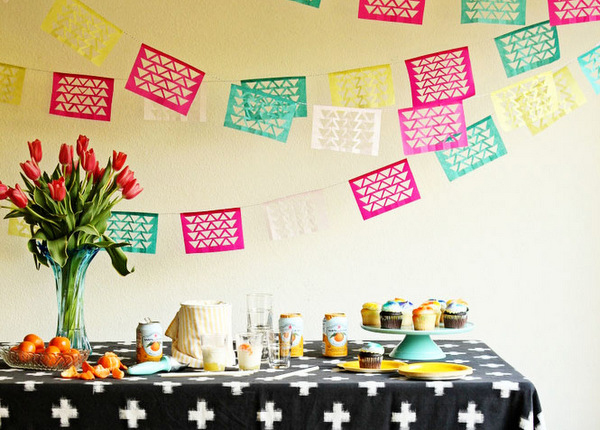 But what's a fiesta without festive decorations and Mexican-inspired recipes? 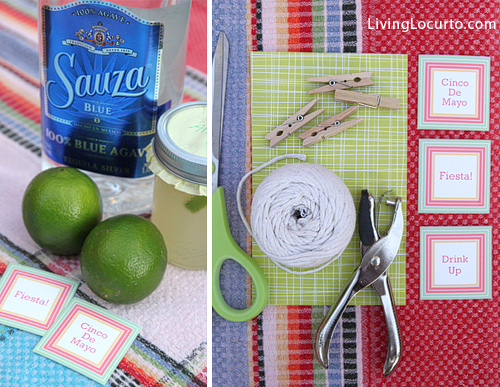 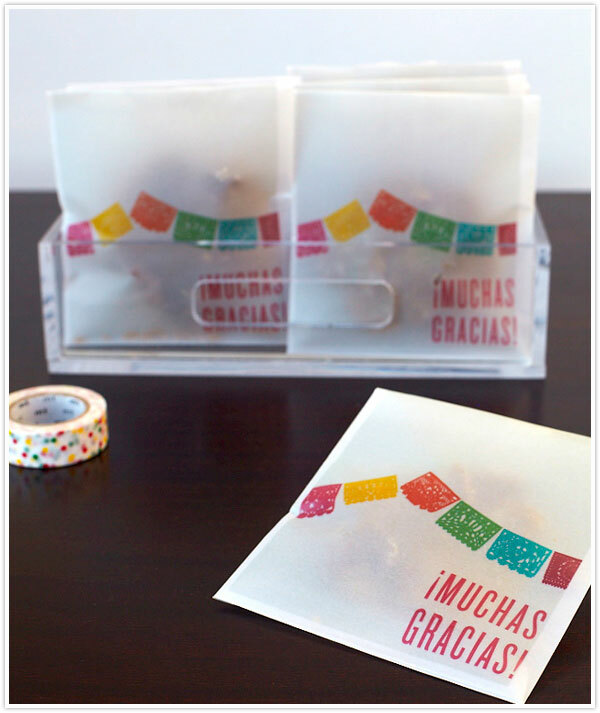 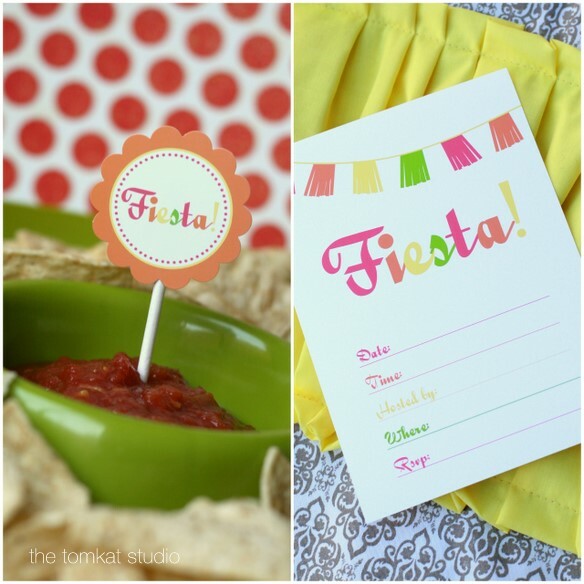 Here are some of our favorite Cinco de Mayo party recipes, DIY decor ideas and free printables to make your celebration is a success. 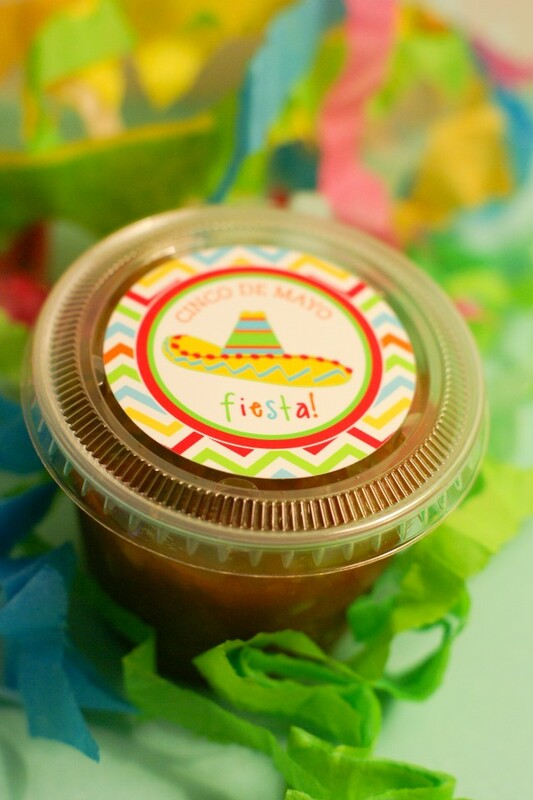 The American Cinco de Mayo (the one which is commonly celebrated here in the states) originated in the Mexican-American communities of the west, southwest, and northwest in the 1860's. 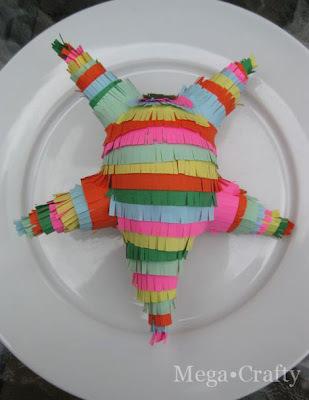 It has since grown in popularity across the United States with ceremonies and activities celebrating Mexican culture and heritage. 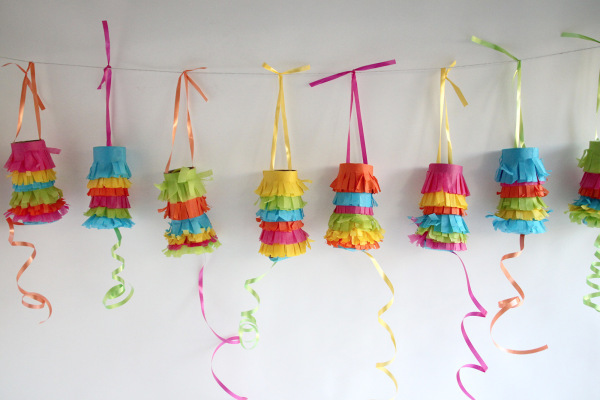 Revelers can be found donning sombreros, dancing to mariachi music, and drinking tequila and margaritas as they celebrate with family and friends. 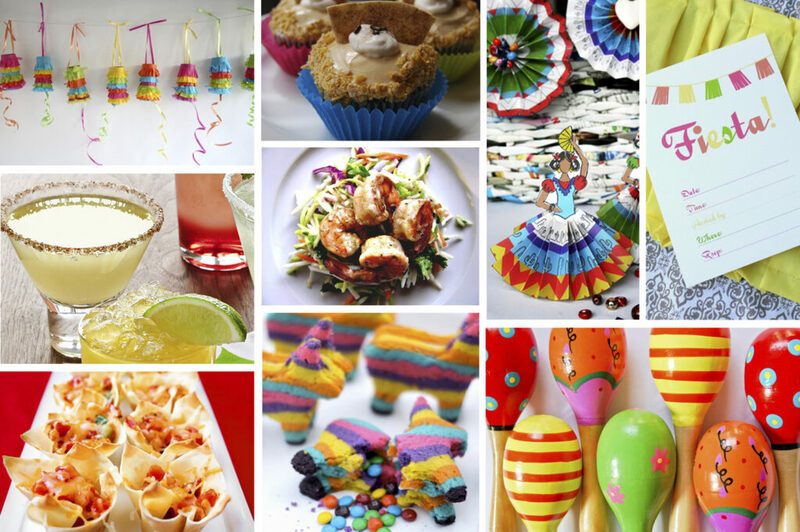 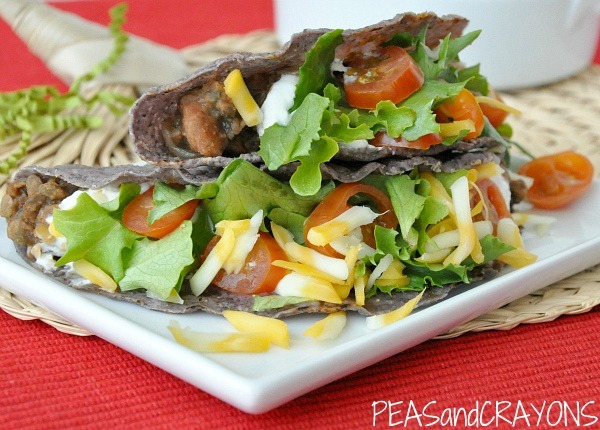 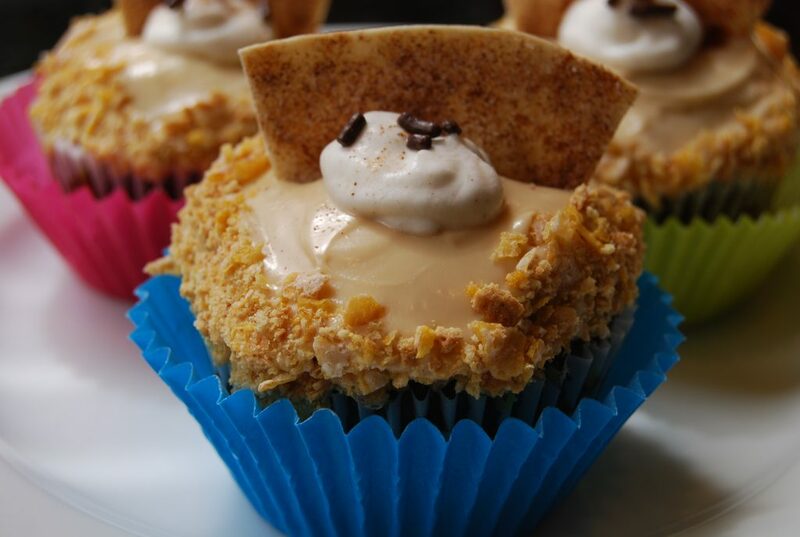 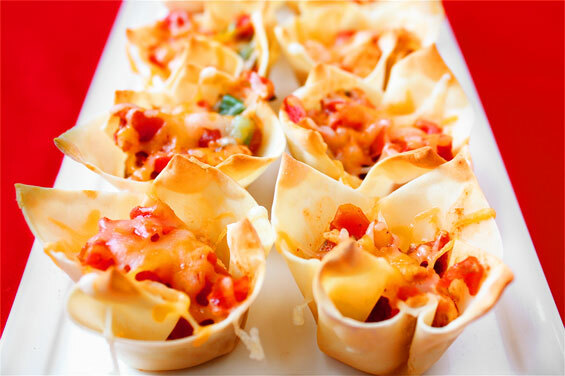 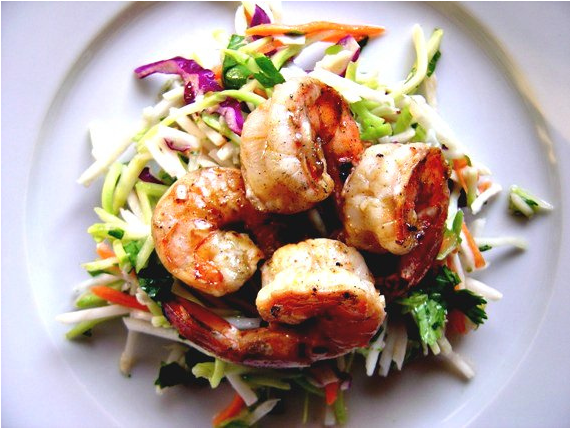 What are your favorite Cinco de Mayo party recipes?